Take home information unavailable to most health professionals. Personal training at Beach Body Health Club starts with a computerized, state-of-the-art body composition analysis and health assessment. This will help our trainers point you in the right direction and allow you to track your progress. We are dedicated to helping you reach your goals, whatever they may be, and we’ll help you find the right personal trainer for you. 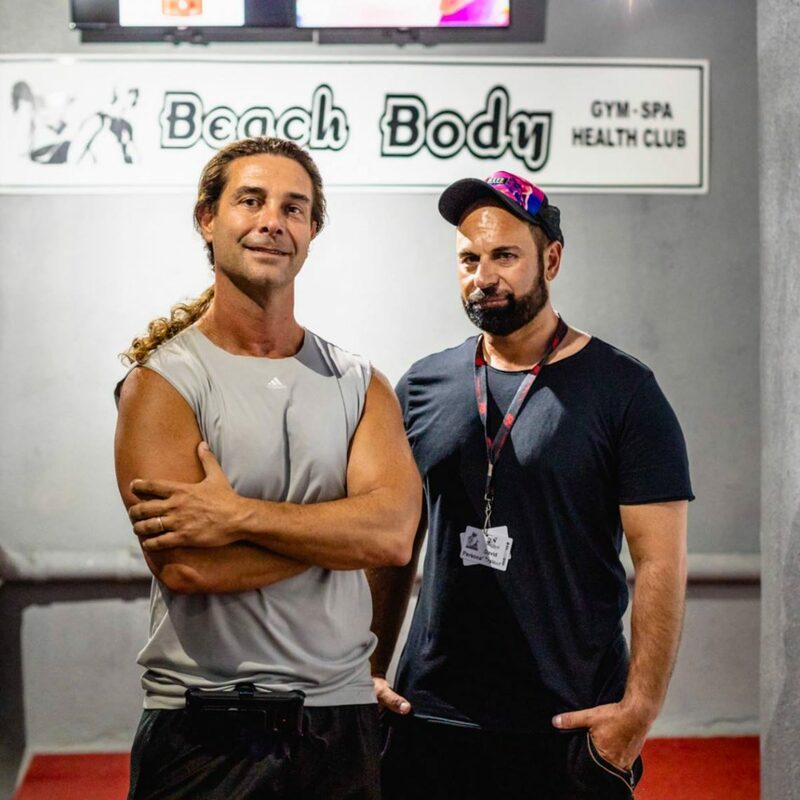 Beach Body Health Club employs trainers who specialize in rehab, elderly training, Power Plate, bodybuilding, MMA, fitness modeling, and more. WE TAKE PERSONAL TRAINING VERY SERIOUSLY. Please tell us a little bit more about yourself. What is your main goal for your training?